‘I am a sore loser. I want to clear that up right at the start. I hate losing. I hated losing bad games and I hated losing good ones. I hated losing to weak players and I hated losing to world champions. I have had sleepless nights after losses. I have had angry outbursts at award ceremonies after a bad defeat. 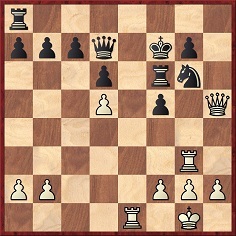 I have been annoyed to discover that I missed a good move in a game I lost 20 years ago when analyzing it for this book. 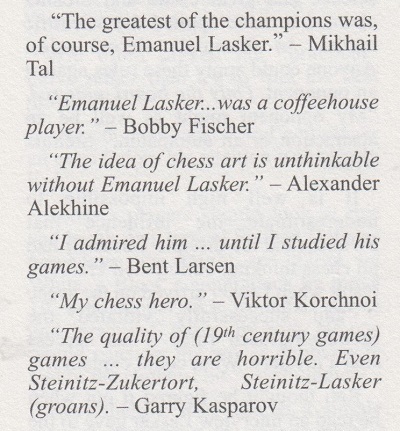 Kasparov’s observation about people pointing out a champion’s mistakes ‘as if they’d found them themselves’ makes us wonder how often he has been the victim of a common piece of annotational malpractice: in a book or article a champion (e.g. 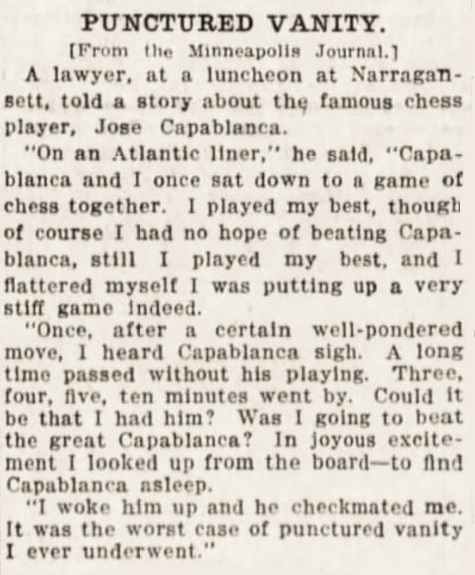 Capablanca or Alekhine) presents analysis which is an improvement on his actual play, and a subsequent annotator (e.g. Panov or Kotov) reproduces the same variations anonymously, as if they were his own discovery. There cannot be many areas of human activity where a critic has the opportunity to act that way. 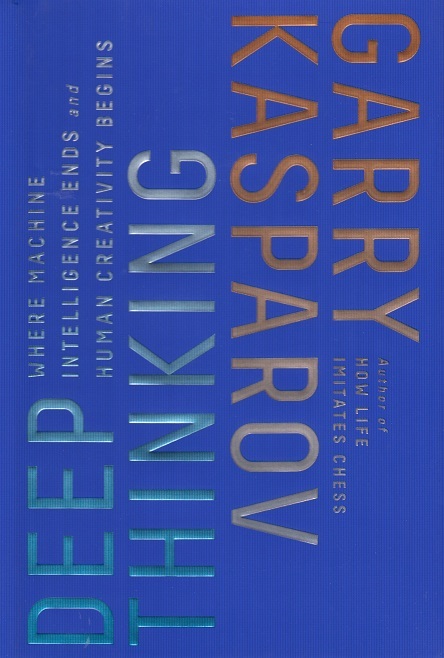 Kasparov’s Deep Thinking is an absorbing, often brilliant, book which no chess lover should miss. ‘I did not try for more than the slight advantage which naturally accrues to the first player from a somewhat quicker development. Steinitz played an absolutely sound defence to my Ruy López, such as with slight modification has come into vogue at the present moment. 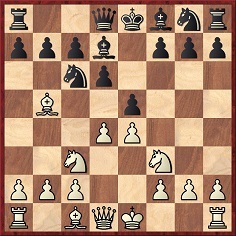 Still, his fifth move left something to be desired, as it advanced Black’s development only to a small degree. But quick development was not a thing which Steinitz aimed at. 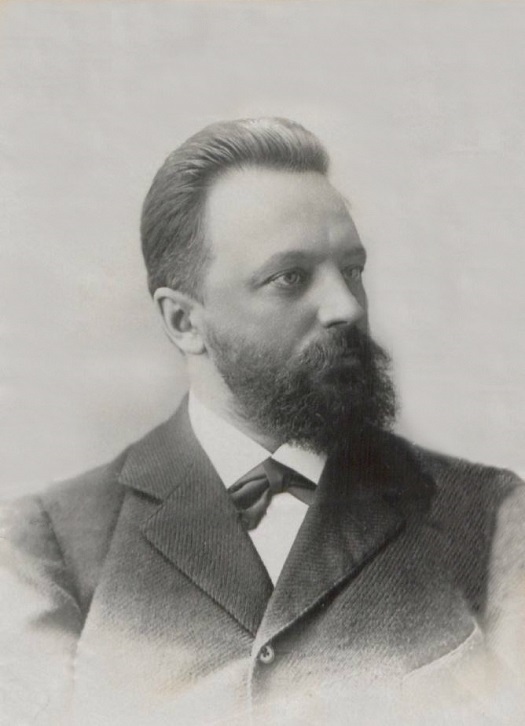 He was satisfied with a development sufficiently rapid to meet attacks, but sufficiently backward to leave many pieces unexchanged and to lead to many complications – an ingenious idea of which nobody but Steinitz has ever known, the masterly execution. 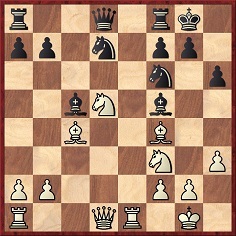 Steinitz was referring to the second game of his 1890-91 match against Gunsberg, which began 1 e4 e5 2 Nf3 Nc6 3 Bb5 d6 4 c3 Bd7 5 O-O Nge7. 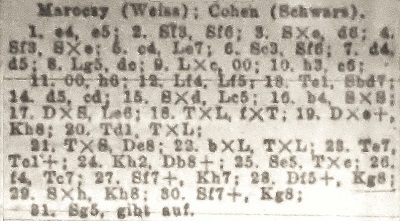 Steinitz’s notes to the above-mentioned Lasker game were published in the New York Recorder of 18 March 1894. 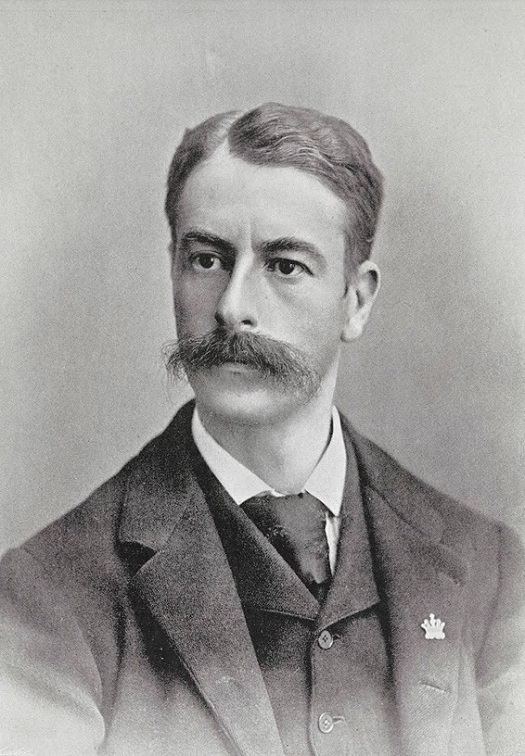 An account by Lasker had appeared in the New York Daily Tribune the previous day. 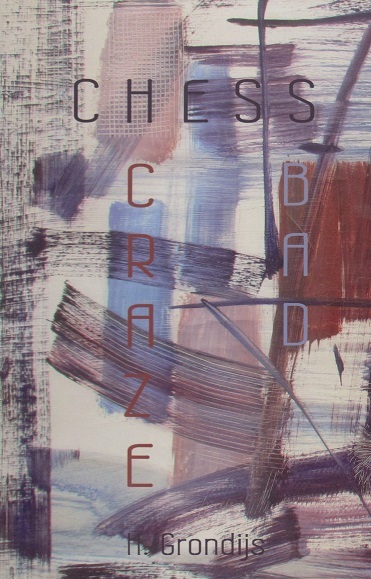 ‘The collection of games published by Dr Tarrasch under the title Die Moderne Schachpartie really represents a critical textbook on the openings in a unique form.’ My System & Chess Praxis (Alkmaar, 2016), page 285, translated by Robert Sherwood. 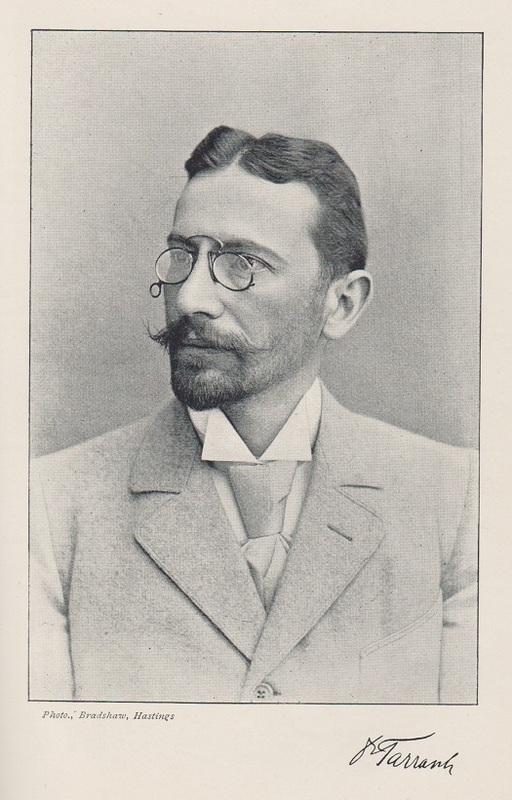 Mr Robinson also comments that a few paragraphs later the books have, respectively, these translations for Nimzowitsch’s description of Tarrasch: ‘he is relentlessly single-minded’, ‘he is inexorably rigid’ and ‘we see a relentless linearity’. 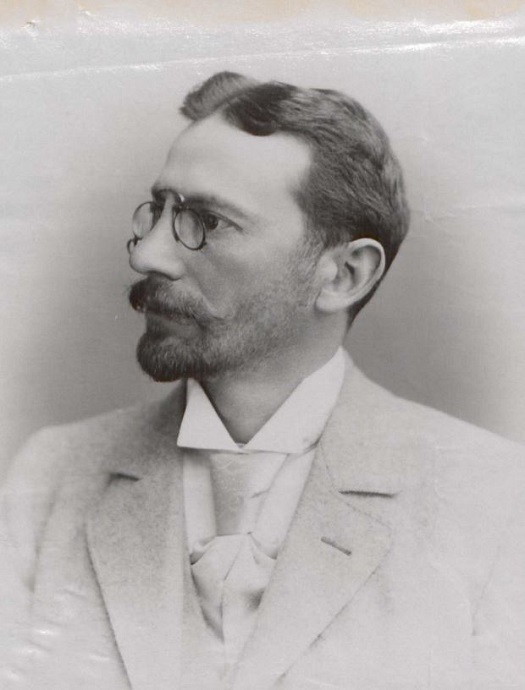 In the Wiener Schachzeitung Nimzowitsch wrote that Tarrasch was ‘von einer unerbittlichen Gradlinigkeit’. 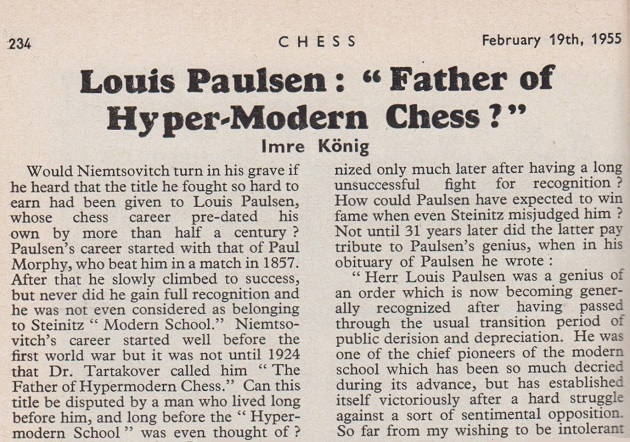 Source: Chess Review, January 1953, page 4. 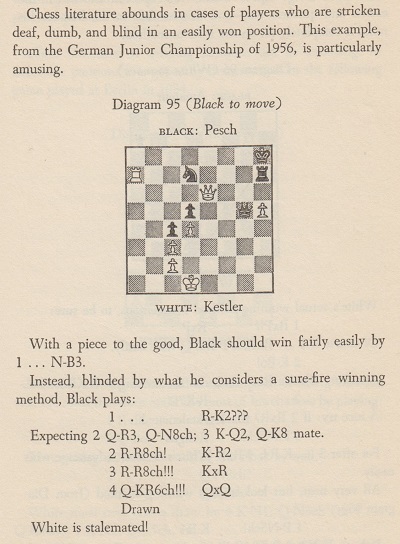 Source: page 86 of Master Chess by Lodewijk Prins (London, 1950). 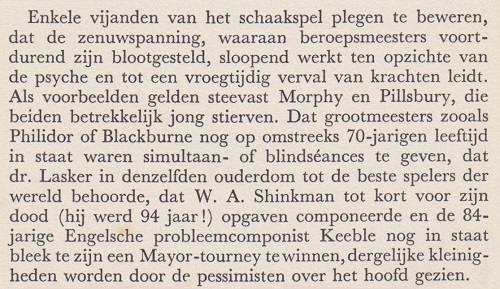 Source: page 81 of Met de schaakmeesters op oorlogspad (Amsterdam, 1940). The book was undated but was reviewed on page 144 of the May-June 1940 Tijdschrift van den Koninklijken Nederlandschen Schaakbond. 16 f5 gxf5 17 exf5 Bxf5 18 Rxf5 Nxf5 19 Bd3 Qc8 20 Rf1 Ng7 21 Qh6 f5 22 Bc4+ d5 23 Nxd5 Ne6 24 Nb6 Resigns. 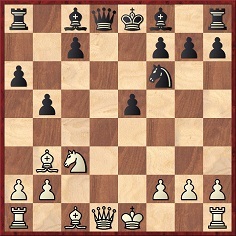 16 b4 Nxd5 17 Qxd5 Be6 18 Rxe6 fxe6 19 Qxe6+ Kh8 20 Rd1 Rxf4 21 Rxd7 Qe8 22 bxc5 Rxc4 23 Re7 Rc1+ 24 Kh2 Qb8+ 25 Ne5 Rxc5 26 f4 Rc7 27 Nf7+ Kh7 28 Qf5+ Kg8 29 Nxh6+ Kh8 30 Nf7+ Kg8 31 Ng5 Resigns. 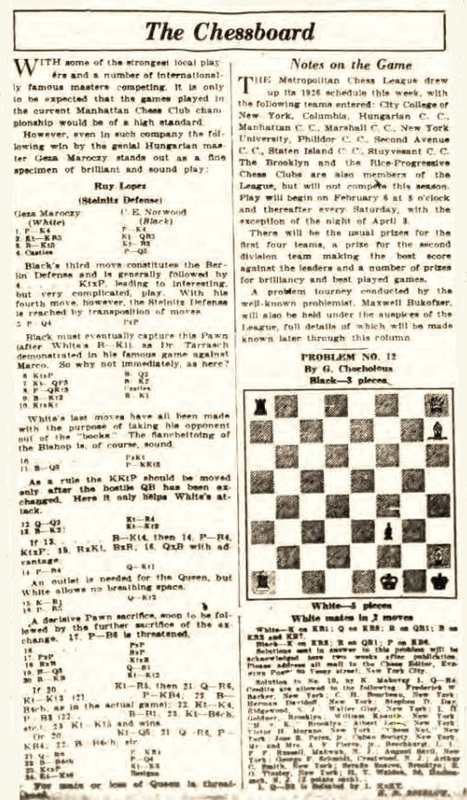 The game was also published on page 4A of the Brooklyn Daily Eagle, 4 March 1926. 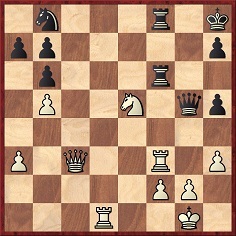 28...Rxf2 29 Kxf2 Rf8+ 30 Ke1 Qf7 31 Qe2 Bf3 32 Rxh6 Bxh6 33 Qf2 Qh5 34 Bd4 Be2 35 Bg6 Qh1+ 36 Qg1 Rf1+ 37 Kxe2 Qf3 mate. The full crosstable, credited to page 25 of the New York Sun, 6 March 1926, is on page 690 of Jeremy Gaige’s fourth volume of crosstables (Philadelphia, 1974). C.N. 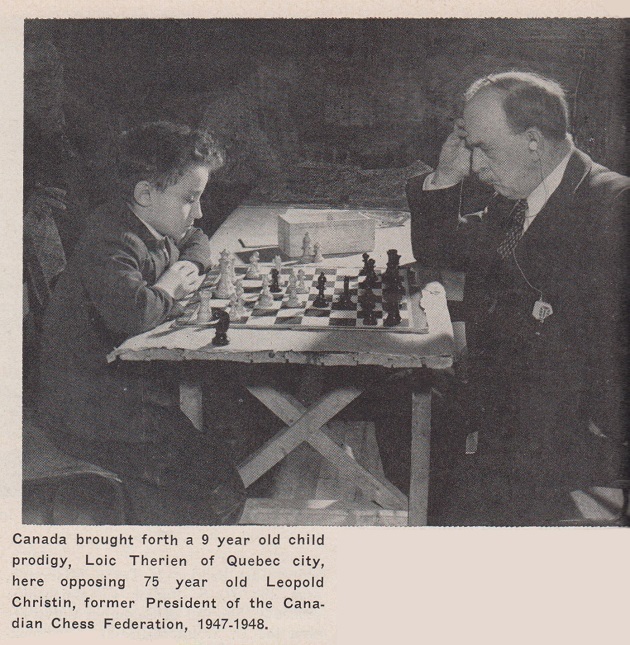 4092 showed the above photographs, of which the former is familiar from page 201 of A History of Chess by Jerzy Giżycki (London, 1972). 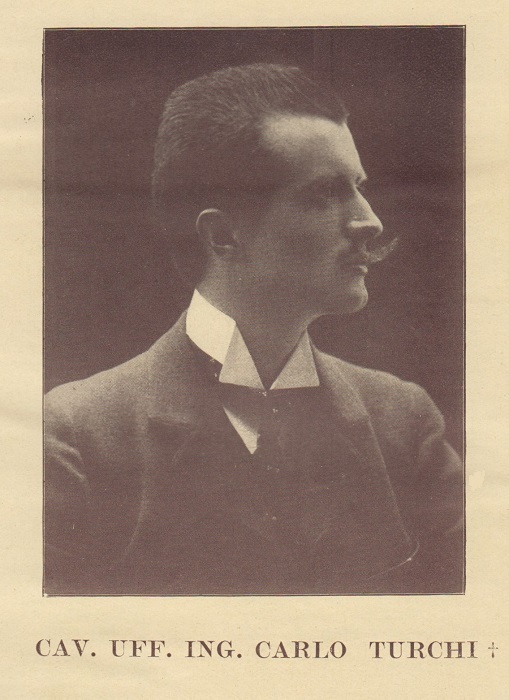 Jan Kalendovský (Brno, Czech Republic) notes that it had been published on pages 2-3 of the Prager Presse, 3 August 1930, and he also provides a further shot, from an unknown publication. 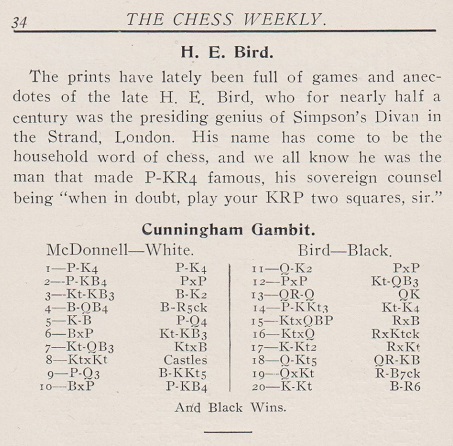 Concerning the remark that Bird ‘was the man that made P-KR4 famous, his sovereign counsel being “when in doubt, play your KRP two squares, sir”’, C.N. 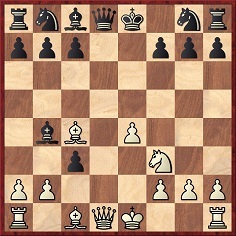 10422 commented that P-KR4 should evidently read P-KB4 (which was Bird’s tenth move in the game). 7 Bxf7+ Kxf7 8 Qxd8 Bb4+ 9 Qd2 Bxd2+ 10 Nxd2. Wanted: other opening lines featuring the Bxf7+/...Bb4+ theme. 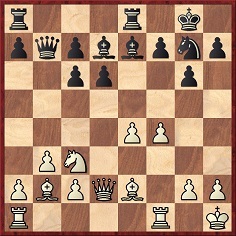 The best-known is in the Danish Gambit: 1 e4 e5 2 d4 exd4 3 c3 dxc3 4 Bc4 cxb2 5 Bxb2 d5 6 Bxd5 Nf6 7 Bxf7+ Kxf7 8 Qxd8 Bb4+, as discussed in Chess: The Greatest. 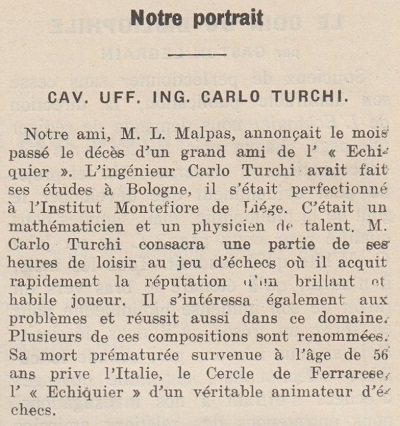 Further information about Carlo Turchi will be welcomed. 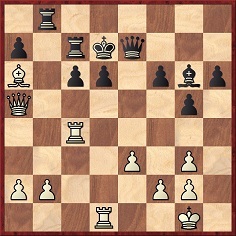 8 Bxf7+ Kxf7 9 Qxd8 cxb2+ 10 Ke2 bxa1(Q) 11 Ng5+ Kg6 12 Qe8+ and wins. 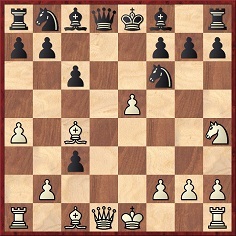 10 Bxf7+ Kxf7 11 Qxd8 cxb2 12 Qc7+ Ke6. 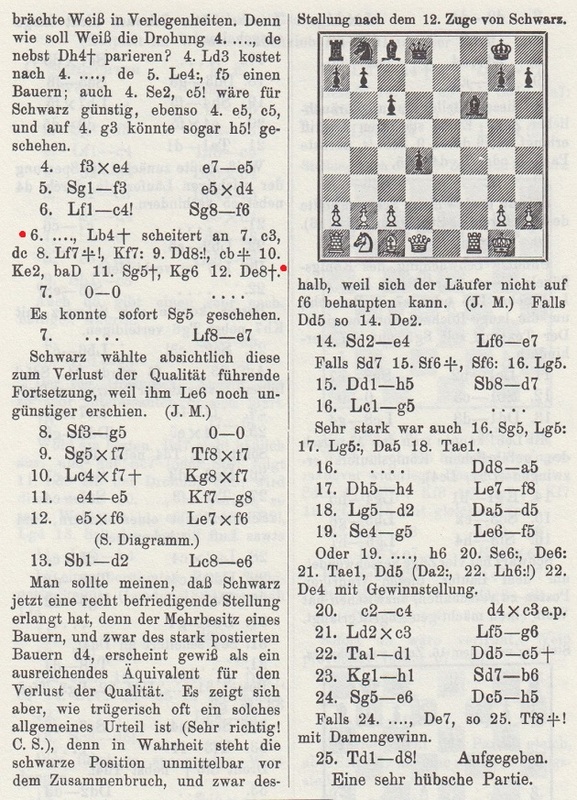 These were the opening moves of Larsen v Teschner, Wageningen, 1957, which Hans Kmoch annotated on page 116 of the April 1958 Chess Review. He gave two exclamation marks to 10...Kxf7 and 12...Ke6. The game was agreed drawn at move 40. C.N.s 8346, 9526 and 9556 (see Chess: Mistaken Identity) have mentioned books which gave a picture of Buckle but named him as Bird. 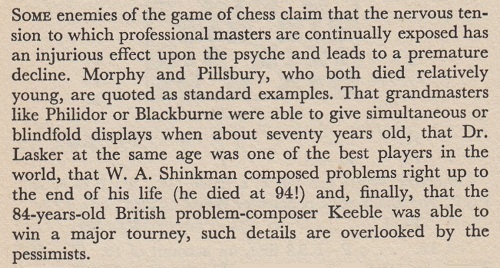 The conclusion of Kestler v Pesch, Traben-Trarbach, 1956 has been widely published, but is the full game available? The occasion was a seven-board simultaneous display with clocks in Stockholm on 4 November 1928. 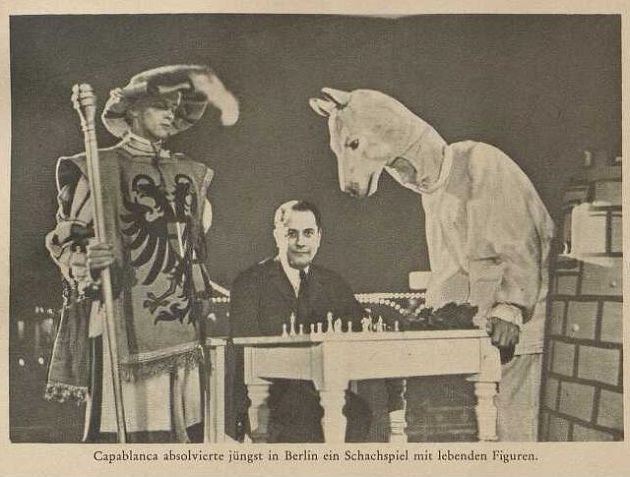 Page 244 of our book on Capablanca gave information about the event, as well as his loss to Stoltz (taken from page 16 of Stockholms-Tidningen, 5 November 1928). 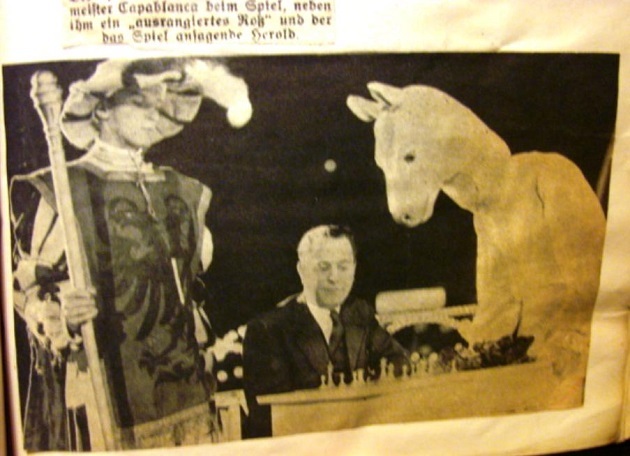 The game was also published on pages 16-17 of the December 1928 issue of Tidskrift för Schack. The sections on Nimzowitsch in R.N. 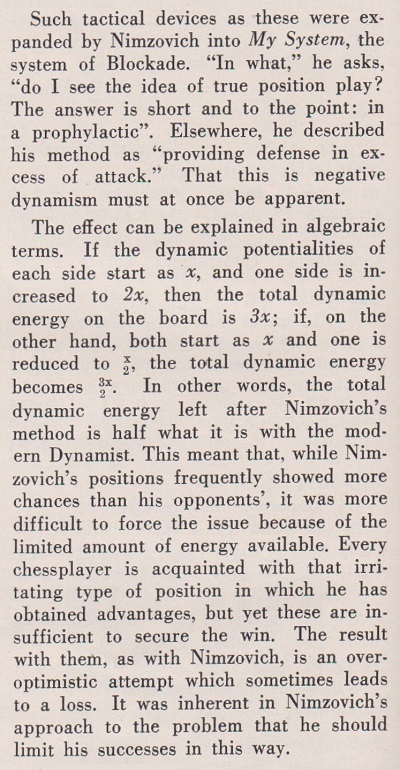 Coles’ highly-regarded book Dynamic Chess (London, 1956) may be read in conjunction with two articles contributed by Coles to Chess Review that year: ‘New Light on Nimzovich’ (April, pages 108-109) and ‘The Negative Dynamism of Nimzovich’ (November, page 334). 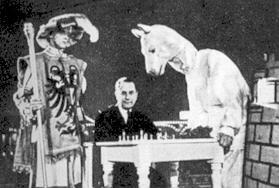 ‘That strange genius, Aron Nimzovich, was a chessmaster of many parts, but in no way was his genius more strikingly illustrated than in his ability to convince the world that Aron Nimzovich was a genius and a true original. 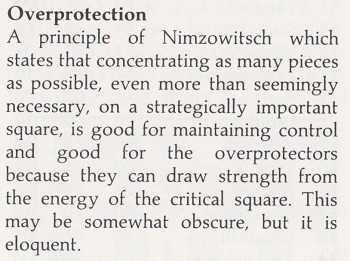 ‘... all that Nimzovich really did was to invent the phrase, “over-protection”, and for so doing he won all the credit (plus a good deal of adverse criticism) for the idea of over-protection. 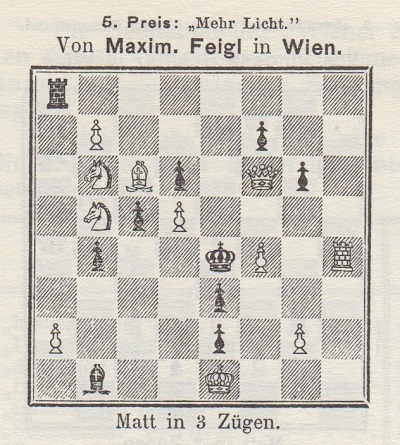 Coles then gave Steinitz v Weiss, Vienna, 1882, with notes from Dynamic Chess, to demonstrate that Steinitz ‘knew all about over-protection nearly half a century before Nimzovich launched it on the world as his own’. The composition had also been published on page 139 of the July 1901 Wiener Schachzeitung. The solution was on page 22 of the January 1902 issue. 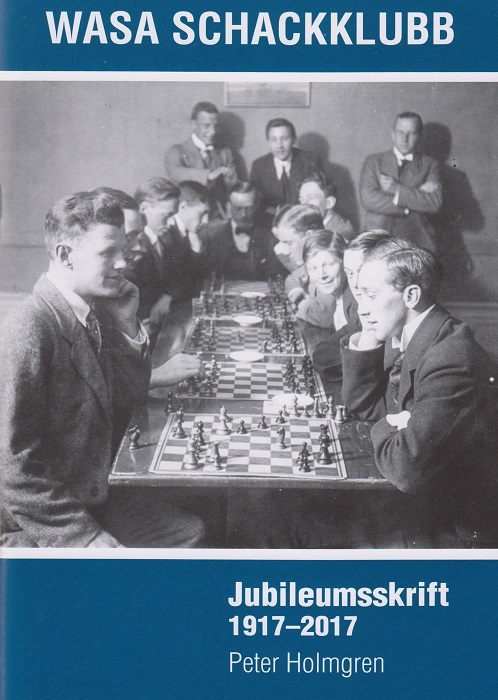 Under the title ‘The Evolution of Chess Method’ R.N. 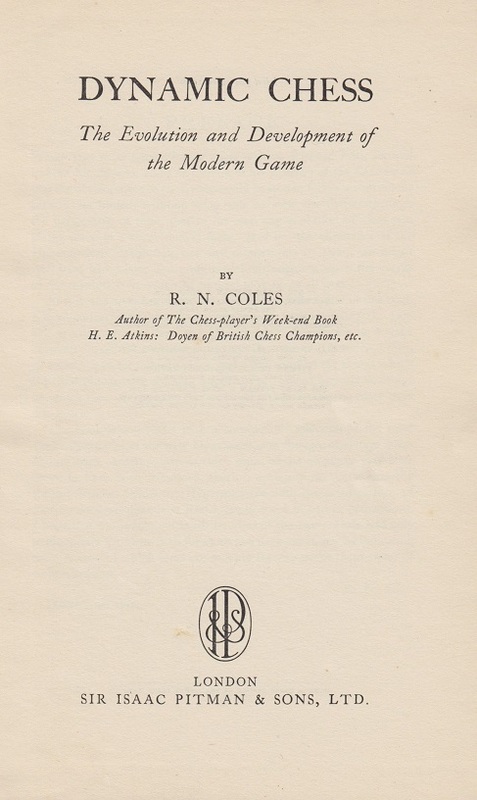 Coles also discussed Dynamic Chess, although not Nimzowitsch, on page 317 of CHESS, 8 September 1956, following a book review on page 246 of the 26 May issue and a letter from a reader, J. Taylor, on page 278 of CHESS, 7 July. 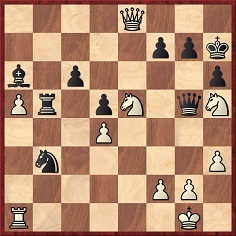 16 f4 Bh6 17 fxe5 Bc4 18 h4 Bxg5 19 hxg5 Bxe2 20 Qxe2 Qxg5 21 Rad1 Qe3+ 22 Qxe3 dxe3 23 Bxe3 Nb6 24 Bxb6 cxb6 25 Rd6 Rf8 26 Rff6 Rxf6 27 exf6 Rc8 28 e5 Kf7 29 Rd7+ Ke6 30 Re7+ Kf5 31 g4+ Kg5 32 f7 Rf8 33 e6 Kf6 34 Re8 Kg7 35 g5 Resigns. 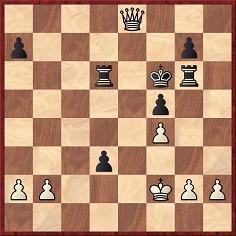 16 Rd1 Bc4 17 Qe1 Bc3 18 Rxd8 Bxe1 19 Rxa8 Rxa8 20 Rb1 Resigns. 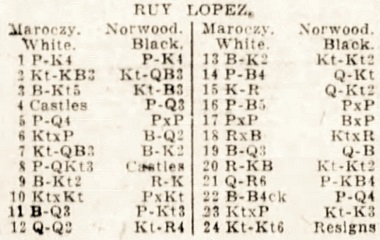 Source: BCM, January 1943, page 12. This game was in the obituary of G.V. Butler. 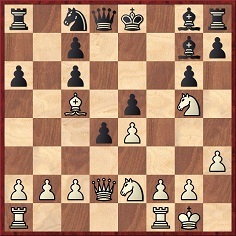 29...Bd5 30 Bxd5 cxd5 31 Qxd5+ Ke7 32 Qe4+ Kf7 33 Qh7+ Ke6 34 Qxh6 Rd7 35 Qh3+ Ke7 36 Qf5 Rbd8 37 g4 Rxd4 38 Qc5+ Kf7 39 Qxa7+ R4d7 40 Qb6 Ra8 41 f4 gxf4 42 Qb4 Rda7 43 Qxf4 Kg7 44 g5 fxg5 45 Qxg5+ Kh8 Drawn. Source: BCM, September 1945, pages 222-223. The game, between ‘P/O. G.H. Barrett’ and ‘Lt R.N. Coles’, had the latter’s notes. It was ‘played in a BCCA Forces tourney, January to June 1945’. 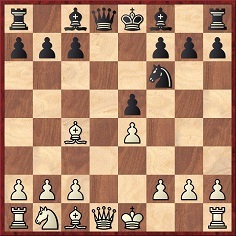 33 g4 fxg4 34 Qf8+ Ke6 35 f5+ Kd7 36 fxg6 d2 37 Qxd6+ Kxd6 38 Ke2 Kd5 39 Kxd2 Kd4 40 Ke2 Ke4 41 Kf2 Kf4 42 b4 g3+ 43 hxg3+ Ke4 44 b5 Resigns. 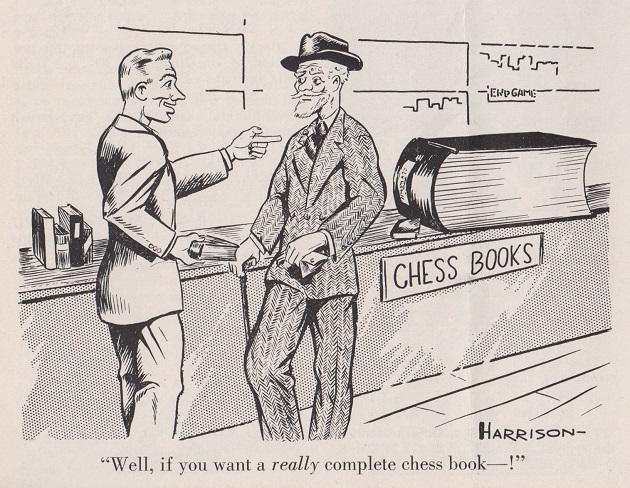 Source: BCM, June 1947, page 193. The game was from ‘last season’s Major Tournament’. 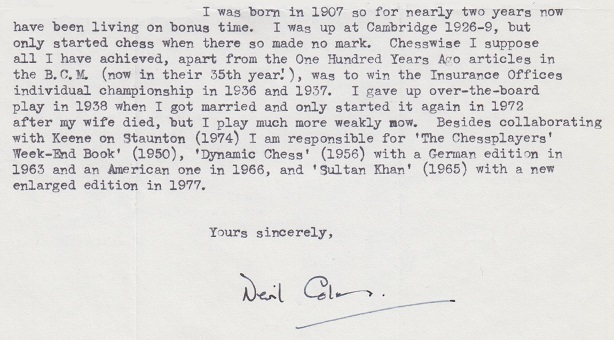 30 Nxf7 Qxh5 31 Qh8+ Kg6 32 Ne5+ Kf6 33 g4 Rb7 34 Qd8+ Ke6 35 Qc8+ Ke7 36 Re1 Resigns. 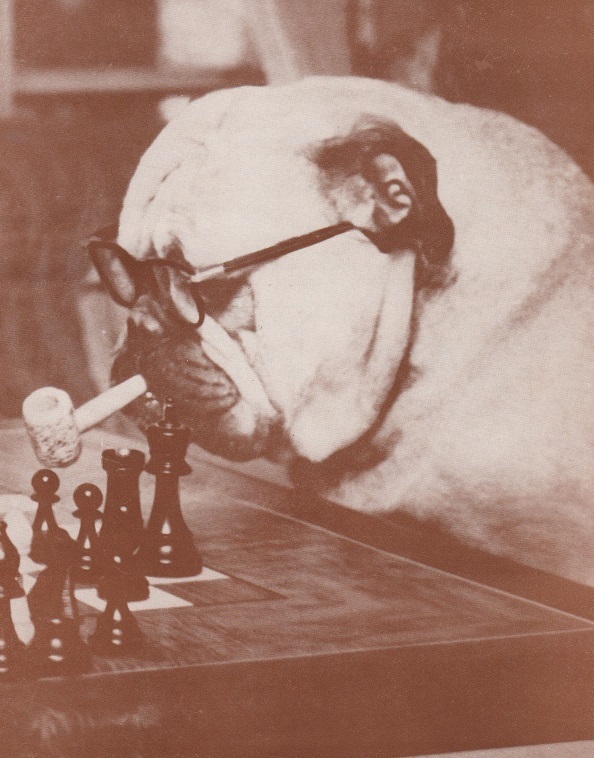 Source: BCM, March 1948, page 83. 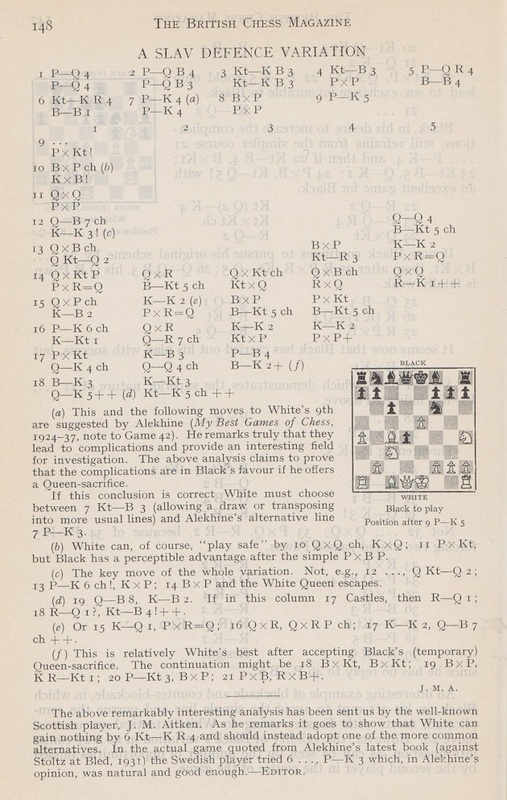 The game was in the column of the British Correspondence Chess Association with the heading ‘played in the Premier Tournament, 1947’. This is the kind of photograph that writers and editors seem incapable of reproducing without a trite pun. 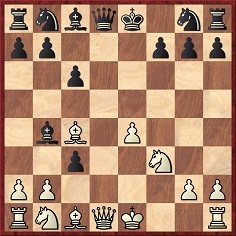 30 Rd8 Qg7 31 Nf7+ (‘A remarkable position, in which Bucephalus does the trick.’) 31...Kg8 32 Rxf8+ Resigns. The ‘Twentieth Century Tournament’ was described on page 11 of the Brooklyn Daily Eagle, 20 January 1901. 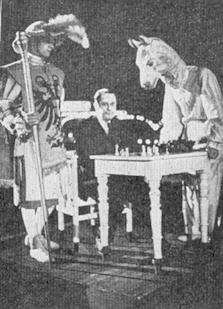 Organized by the Pillsbury National Correspondence Chess Association, it brought together 175 players in 25 sections. J.W. Cowles and E.P. Updegraaf were named as participants in Section 2 of the Midland Division. 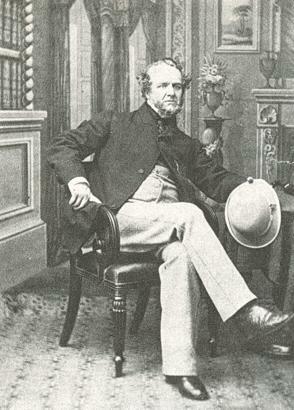 This image was discussed in C.N.s 5942 and 5988 (see too Pictures of Howard Staunton). 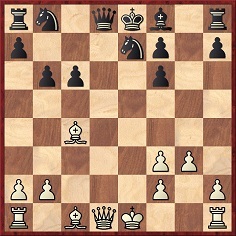 11 Bxf7+ Ke7 12 Bd5 Nxd5 13 Nxd5+ Ke6 14 Qg4+ Kxd5 15 Qd1+ Ke6 16 Qxd8 Bb4+ 17 Qd2 Bxd2+ 18 Bxd2. 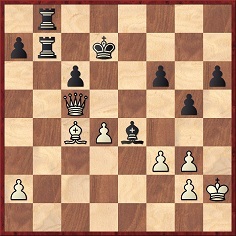 The game was drawn at move 41. 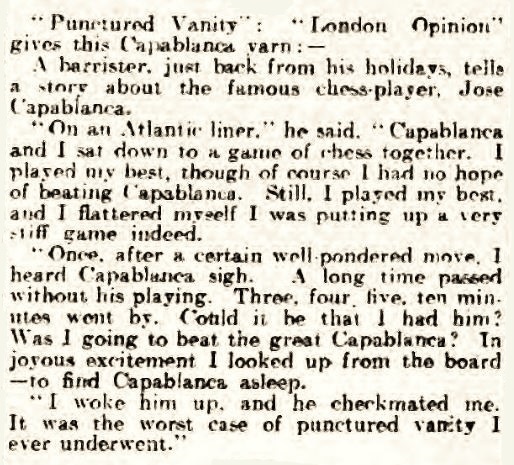 Our correspondent notes that the first ten moves were seen in Fontein v Loman (C.N. 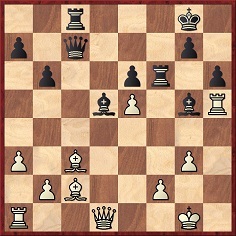 9675), and that a similar version of the 1968 game occurred in Sanal v Adhiban, World Rapid Championship, Doha, 2016. 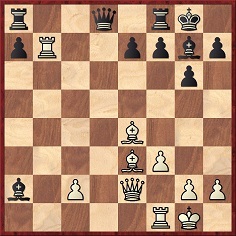 11 Bxf7+ Kxf7 12 Qxd8 Nd5 Drawn. 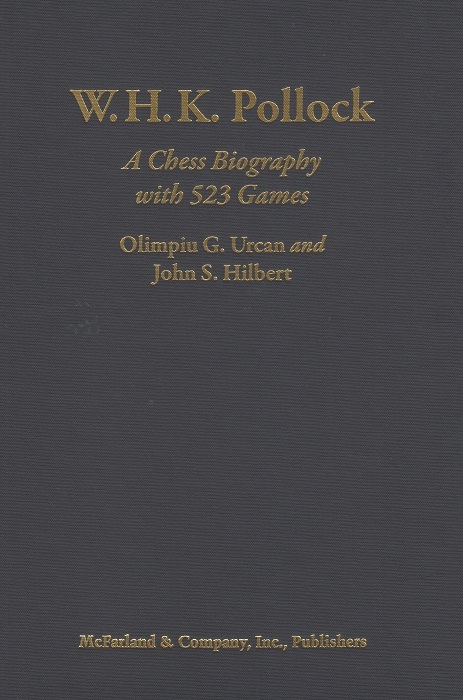 The score is in volume 26 of Chess Informant, and databases have a number of similar later games. Acknowledgement: Thomas Binder (Berlin) and Joose Norri (Helsinki). 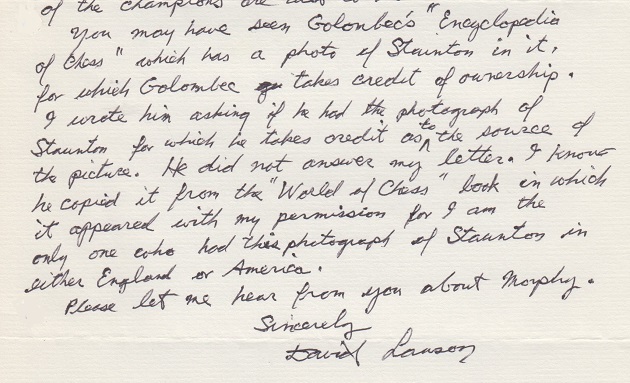 Sean Robinson (Tacoma, WA, USA) asks whether detailed research has been undertaken into claims that Staunton was an actor. 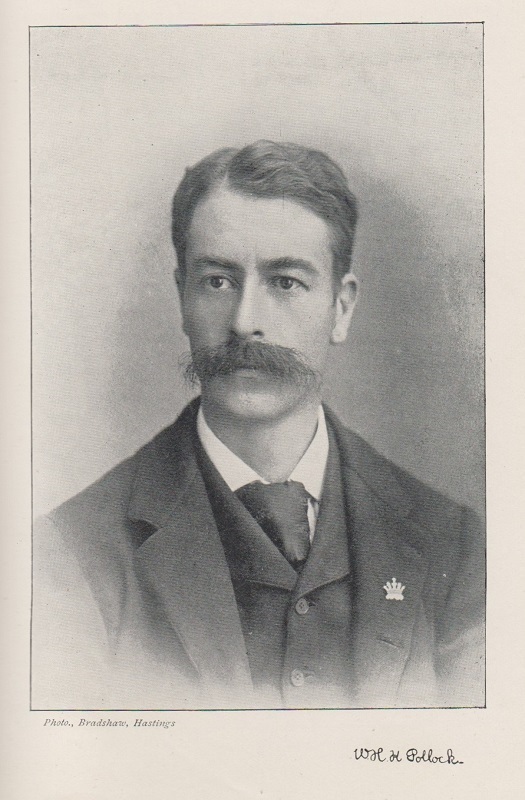 We believe that the best treatment of the subject, though still inconclusive, is by John Townsend on pages 25-30 of Notes on the life of Howard Staunton (Wokingham, 2011). The item also appeared the same day on page 8 of the Western Daily Mercury. Can its publication in the London Opinion be traced? 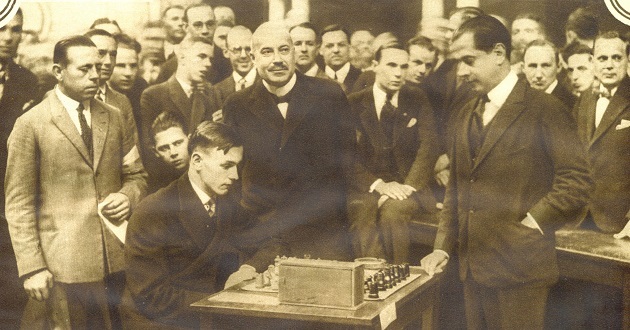 Reinfeld appeared unaware that, less than a decade earlier, a very similar game had been played by Morphy. 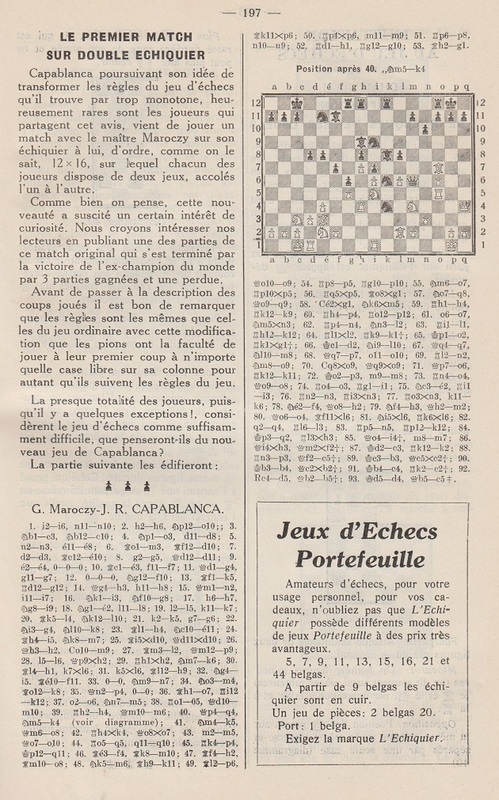 Nothing has been found to justify the assertion that Steinitz was in a ‘perpetual rage’ with regard to his Muzio Gambit game. 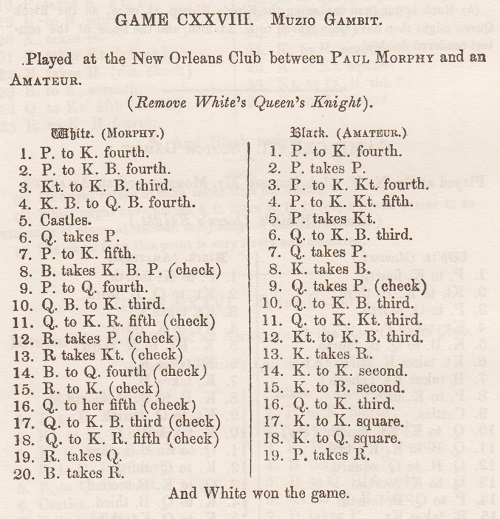 The venue specified above is the New Orleans Chess Club, but a number of Morphy anthologies place the game in New York (with the date 1857). 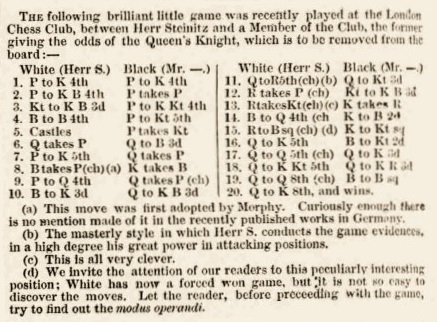 Both games were discussed by Steinitz in a series of ‘Personal and General’ articles in the International Chess Magazine, May, June, July and August 1885. 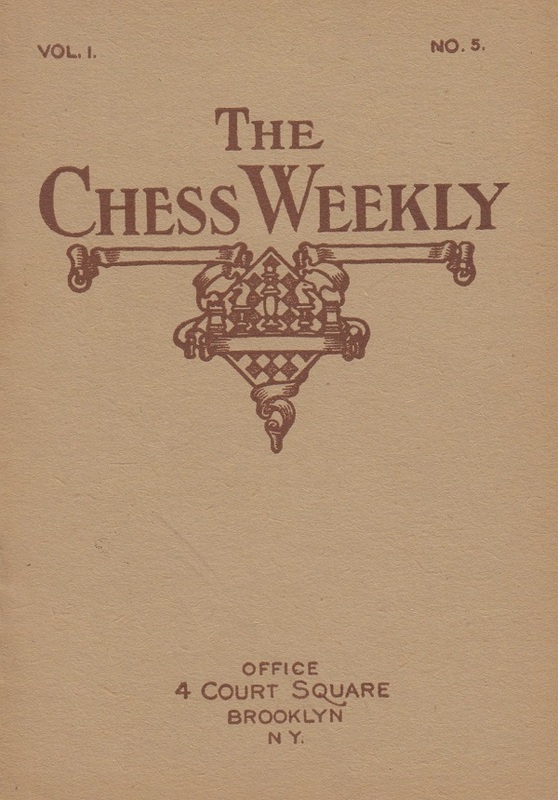 On pages 210-211 of the July 1885 issue, Steinitz stressed his familiarity with the Morphy game, noting its publication in the Chess Monthly. 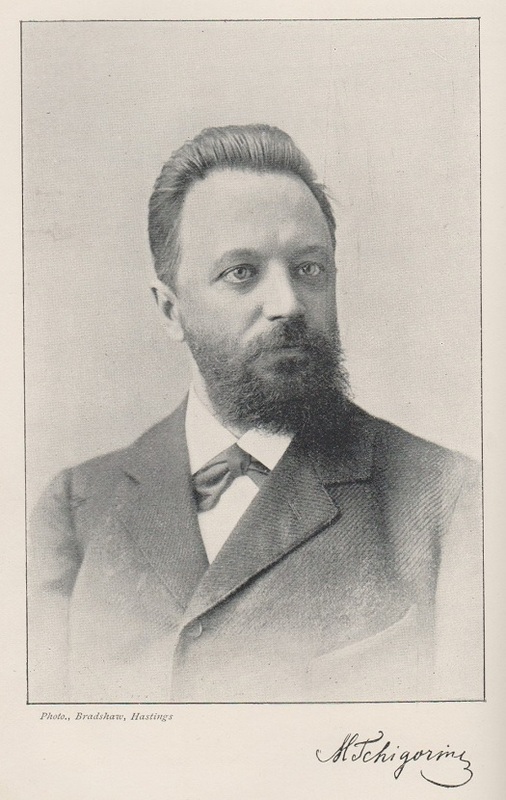 See too pages 71-80 of The Steinitz Papers by Kurt Landsberger (Jefferson, 2002). 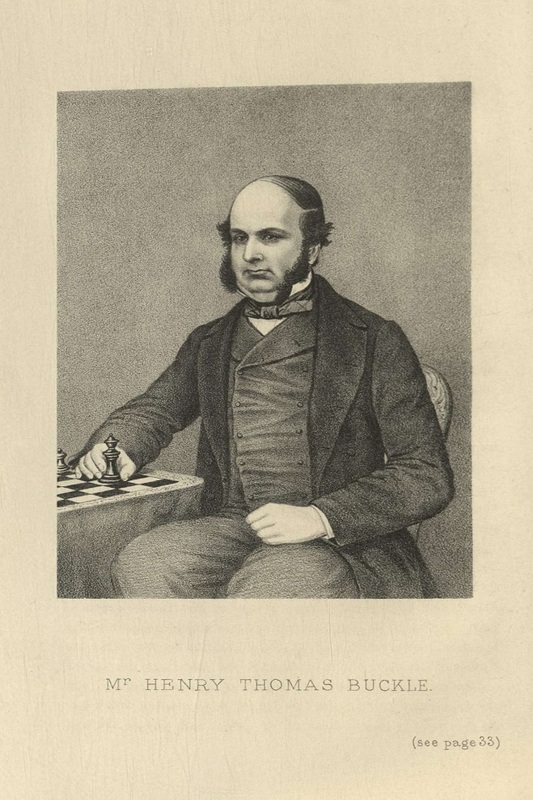 On page 14 of The Transactions of the British Chess Association for the Years 1866 and 1867 by J. Löwenthal and G.W. Medley (London, 1868) a list of subscribers included ‘Von der Meden, O.’. ‘If the story is true that Howard Staunton played Lorenzo to Edmund Kean’s Shylock, a likely venue is the small theatre at Deptford, for the reasons given on page 26 of my 2011 book Notes on the life of Howard Staunton. One small development since 2011 has been identification of a performance in which Kean played Shylock at Deptford. Page 3 of the Morning Post of 14 March 1831 reported that Kean had played that role in The Merchant of Venice at the Deptford Theatre the previous Saturday, 12 March, for the benefit of a Mr Ormond, to a full house.